Your team will appreciate no longer having to manage watering schedules for your batteries. 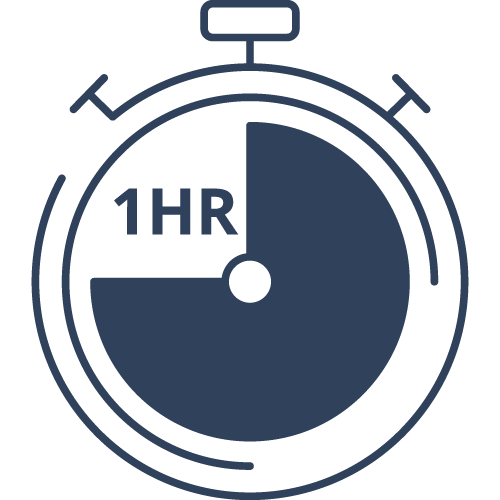 Your operators can focus on moving product rather than maintaining battery maintenance schedules. Lithium has replaced lead-acid as the preferred technology in many situations due to its optimized performance and longer lasting attributes. 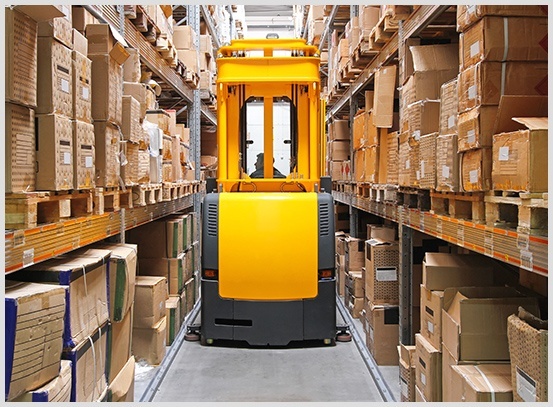 Lithium batteries help your narrow aisle lifts run faster on each charge, without getting sluggish. The overall life lasts 2x - 3x longer. 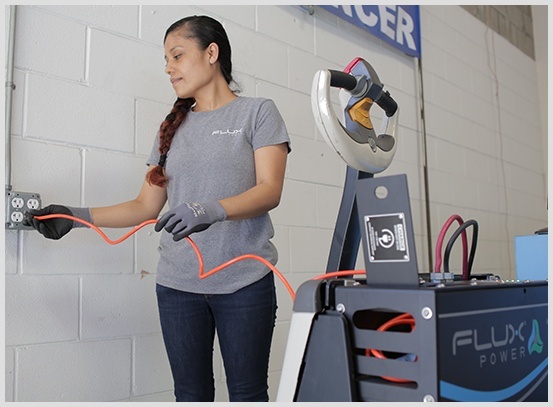 The Flux LiFT Pack makes it easy to fully recharge your equipment in as little as 1 hour, thus improving productivity and simplifying operations. Moving to lithium makes battery rooms obsolete and removes the need for more than one battery per truck. 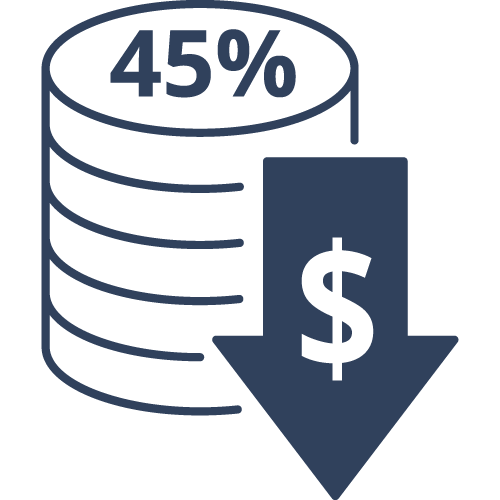 Lithium from Flux Power reduces costs in multiple ways, including lower energy bills to run your equipment, battery packs that last 5 - 10 years instead of 1 - 3 years, improved productivity by not having to regularly swap batteries and more. 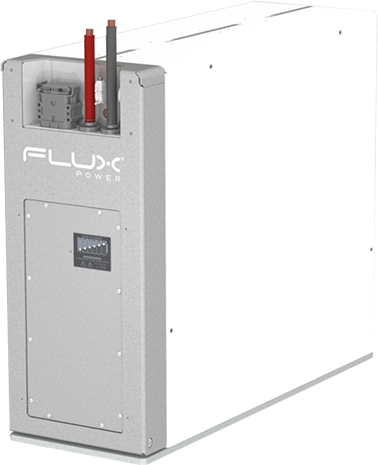 Flux Power’s advanced lithium-ion battery and energy storage uniquely combine the benefits of lithium-ion with Flux Power's patented Battery Management System (BMS). 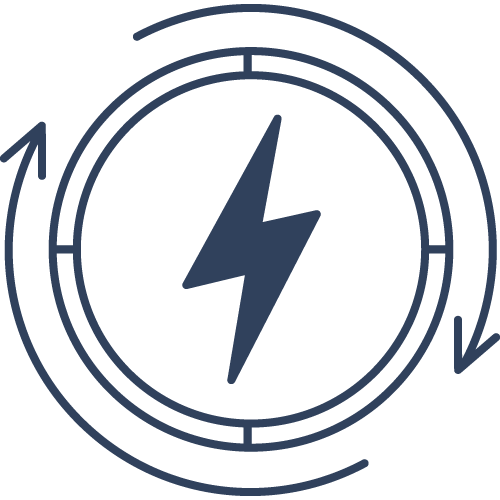 This maximizes performance and longevity to dramatically outperform and outlast traditional batteries and energy storage solutions, and at a much lower lifetime cost. 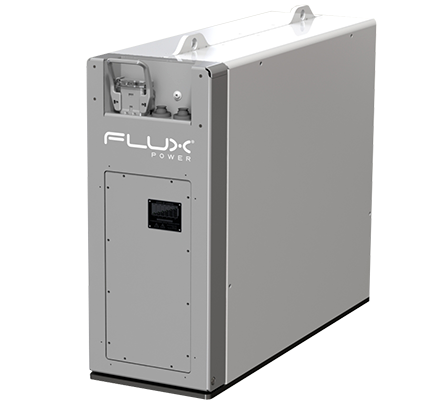 See how Flux Power technology powers modern warehouse operations. Flux Power lithium batteries are fast. They can be fast charged completely and can handle ultra-fast charging up to 1C (a full charge in 1 hour). Lead-acid can only be fast-charged up to 80% after which charging current drops dramatically. 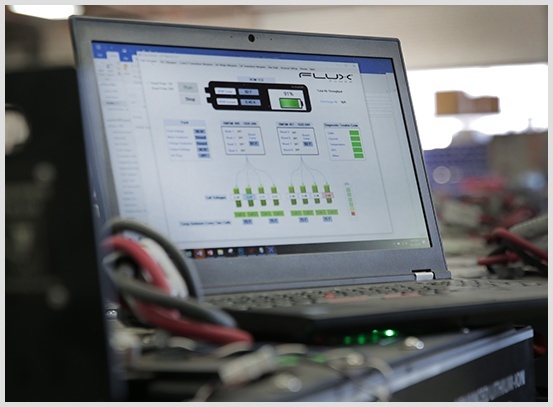 In addition, Flux Power batteries maintain excellent performance under discharge rates as high as 3C continuous (full discharge in 1/3 an hour) or 5C pulsed. Lead-acid experiences dramatic voltage sag and capacity reduction by comparison. In fact, the discharge profile of a Flux Power lithium battery shows how voltage and power remain almost constant throughout its discharge, unlike lead-acid. This means that even when the battery runs low, performance stays high. Do you need to charge your batteries on the go? Our batteries perform better when charging during breaks in the day. Running Flux Power lithium batteries using ‘opportunity charging’ can actually increase cycle lifetime and decrease the battery size required for a job, saving you money. Finally, Flux Power lithium is ~95% energy efficient, compared to the ~80% efficiency for lead-acid batteries.